Limited edition range of art prints will help raise royalties for the charity. Iron Gut Publishing is to produce a limited edition collection of art prints for Battersea Dogs & Cats Home. The range will include illustrative art, as well as utilising vintage photographs from the 153-year history of the UK charity. The collection is due to be unveiled to the public at Crufts in March, with royalties going to the charity. 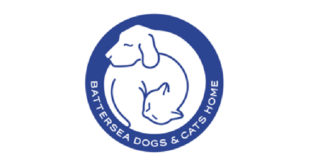 "We have a loyal supporter base here at Battersea, but hope these new limited edition art prints will bring our work to a new audience," said Lindsey Quinlan, operations manager at Battersea. 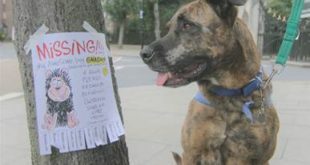 "Battersea has a wonderful archive of images covering its rich history, so we are sure they will be immensely popular."